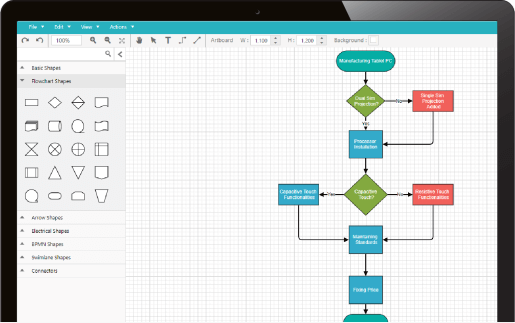 Includes top requested components such as charts, datagrids, schedulers, diagrams, maps, gauges, docking, ribbons, and many more! ASP.NET Core : The Syncfusion ASP.NET Core UI Controls library includes over 65 UI controls with easy to use Visual Studio plugin with out of box support for Razor pages and MVC. Controls can be initialized using both TagHelpers and MVC Fluent builders along with Data Annotaion support. ASP.NET MVC : The Syncfusion ASP.NET MVC UI controls library includes over 65 high-performance, lightweight, modular, responsive and touch friendly UI controls. In addition, it comes with Theme Studio to customize built-in themes. ASP.NET Web Forms : The Syncfusion ASP.NET Web Forms components includes over 70 components, the ASP.NET Web Forms toolkit contains all you need for building line-of-business applications, including popular widgets such as a data grid, chart, gantt, diagram, spreadsheet, schedule, pivot grid, and more. 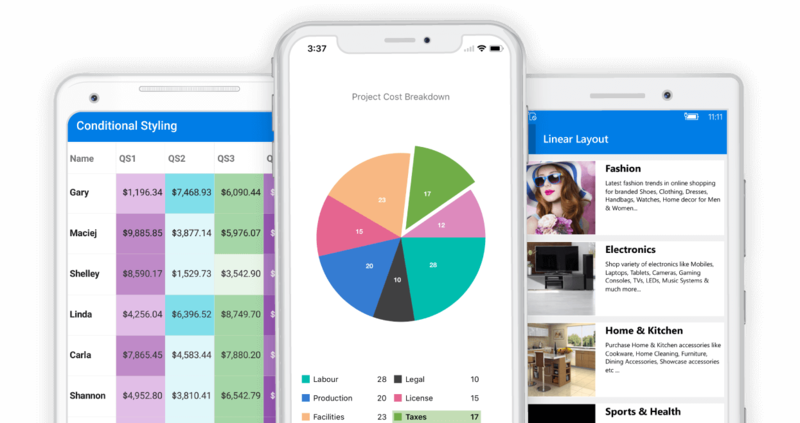 Xamarin : The Syncfusion Xamarin UI Controls includes over 130 essential controls like datagrid, chart and listview for building powerful line-of-business Xamarin applications targeting iOS, Android, UWP and MacOS platforms from a single C# code base. 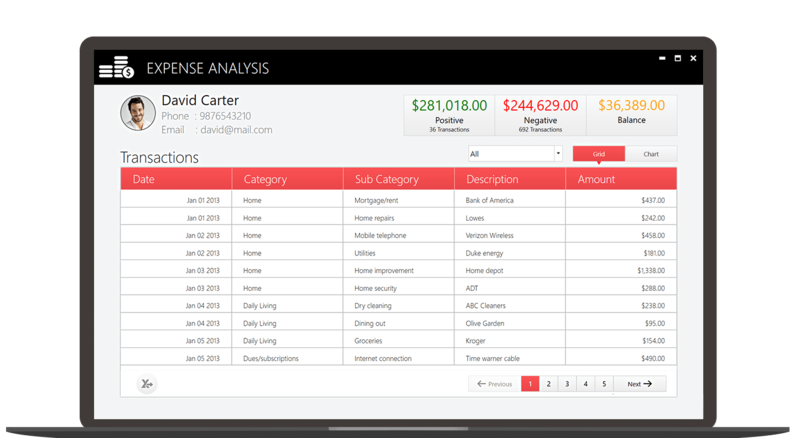 WPF : The Syncfusion WPF UI controls includes over 90 essential WPF controls like DataGrid, Chart, Diagram, and PDF Viewer for building powerful line-of-business Windows applications faster. 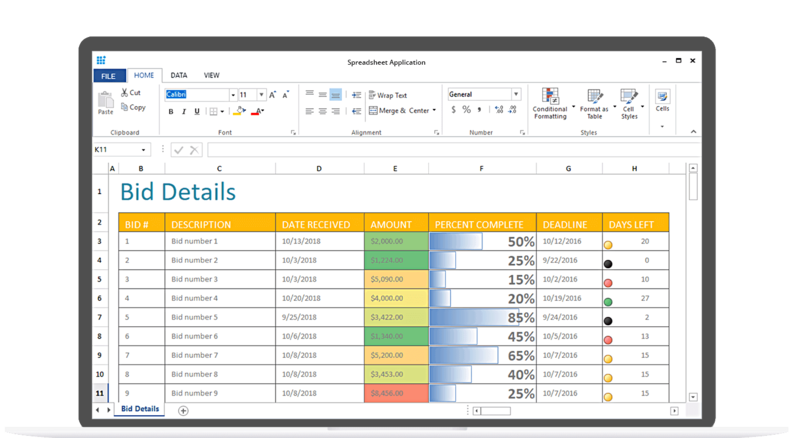 WinForms : The Syncfusion WinForms UI Controls includes over 100 essential controls like DataGrid, Charts, Diagram, PDF Viewer, file format libraries, and much more for building powerful line-of-business Windows applications. 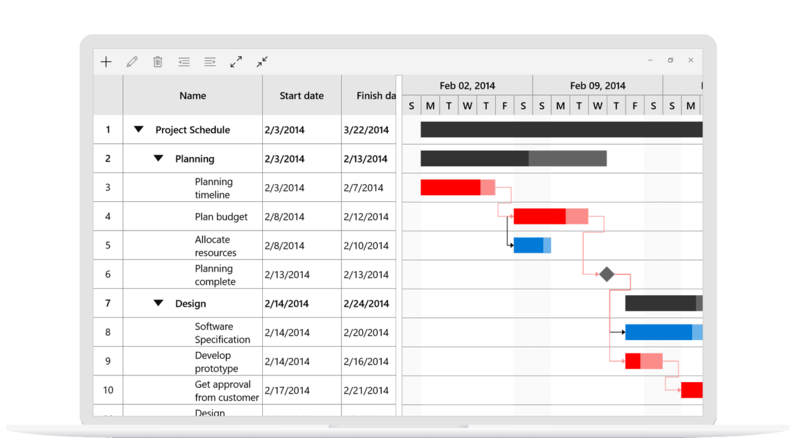 UWP : The Syncfusion UWP UI Controls includes over 70 essential controls like DataGrid, Charts, Scheduler, PDF Viewer, file format libraries, and much more for building powerful line-of-business Windows 10 applications. 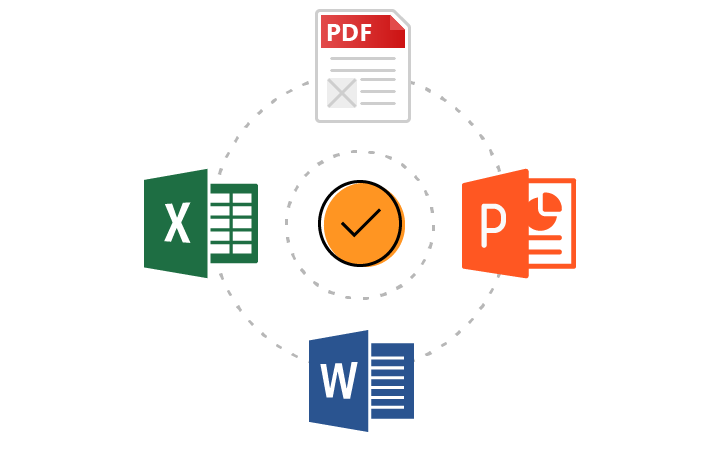 File Formats : The Syncfusion File Formats includes proven .NET libraries to create, read, edit and convert PDF, Excel, Word and PowerPoint files programmatically in any .NET applications. It also includes UI controls such as PDF Viewer, Spreadsheet, Word editor to work with PDF, Excel, Word files respectively.